Servers are specialized equipment and the foundations of your office. Moving them without expertise and precision can result in damages and loss of important information. 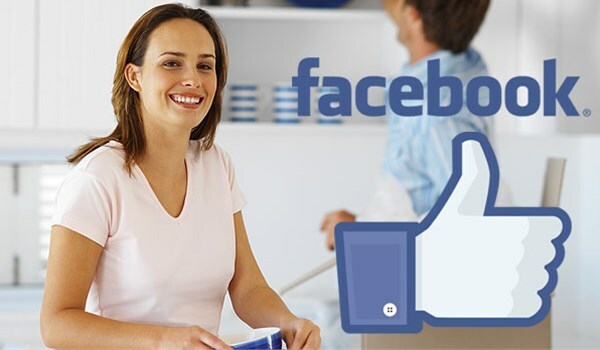 Rely on a Northern California server moving company you can trust to do a flawless job! Valley Relocation has been in business since 1985, and in that time, we’ve moved thousands of servers seamlessly all over the world. Moving servers in Northern California is a simple, streamlined process with Valley’s advanced resources and worldwide network of support. We are a leading agent of CRST Specialized Transportation Inc. (CRST). This affiliation allows us to pick up, warehouse, and deliver servers to any national or international destination. Whatever your requirements are, our moving company servers in Northern California will go above and beyond to get your items wherever you need them to be with a minimum of downtime. Please read on to learn more! Don’t delay any longer for the seamless, economical server move your business deserves. Call today to speak with a friendly moving specialist, or fill out our online quote form to receive a no-obligation estimate now!